‘Tis the season to traditionally spend time with family and friends, and this year Americans are traveling in record numbers. AAA forecasts 107.3 million Americans will take to planes, trains, automobiles and other modes of transportation during the year-end holiday period from Saturday, Dec. 23 through Monday, Jan. 1. This will be the highest year-end travel volume on record and a 3.1 percent increase in travel volume compared with last year. Year-End travelers will total 12.4 million, an increase of 3.2% from the 12 million in 2016. 11.2 million (90%) will travel by automobile, up 3.2% from last year’s number of 10.8 million. 817,000 will fly to their destinations, up 3.9% from last year’s number of 786,000. *Mid Atlantic region includes New Jersey, New York, and Pennsylvania. For the 97.4 million Americans finishing the year with a roadtrip, INRIX, a global transportation analytics company, in collaboration with AAA, predicts travel times during the holiday week could be as much as three times longer than the normal trip. Based on historical and recent travel trends, INRIX expects drivers will experience the greatest amount of congestion before the holiday week – on Wednesday, Dec. 20 and Thursday, Dec. 21 – in the late afternoon as commuters leave work early and mix with holiday travelers. AAA advises that drivers try to avoid traveling through major cities during peak travel times. The best times to leave are typically early morning or after the morning commute because the roads should be less crowded and you will have more time to get to your destination safely. 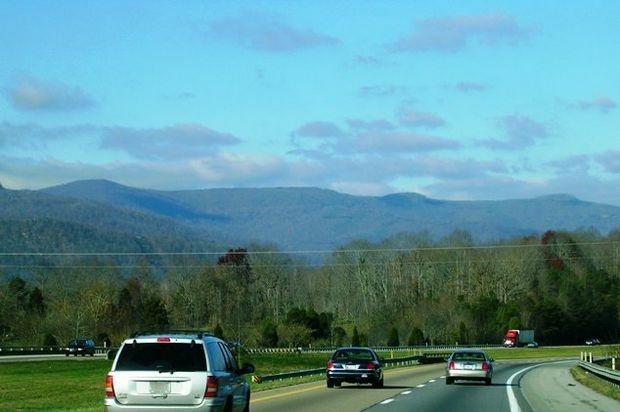 If a motorists schedule permits, traveling on the holiday itself often results in fewer cars on the road. The 90 percent of holiday travelers choosing to drive will find the most expensive year-end gas prices since 2014. This December’s national average price is $2.47 (Dec. 1-13), which is 28 cents more than last December. The good news is that AAA does expect the average to drop by year-end, saving motorists a few pennies at the pump. Travelers will find savings this year at AAA Two and Three Diamond Rated hotels. On average, a Three Diamond hotel nightly rate is $156, a two percent year-over-year decrease. The Two Diamond nightly average rate is $121, a five percent decrease from last year.